Your comments are very important! The Plan is only as good as the input. South Padre Island Comprehensive Planning Process. 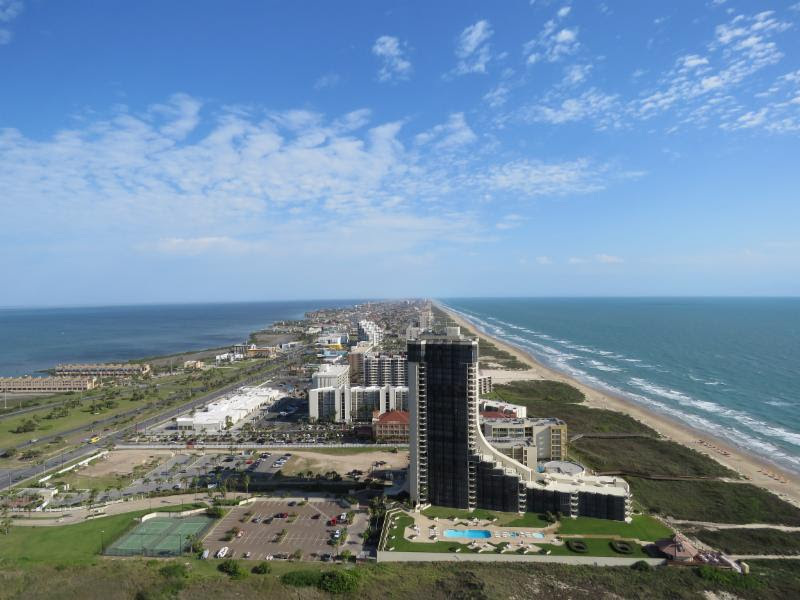 desired future for South Padre Island? This entry was posted in General and tagged South Padre Island. Bookmark the permalink.